Check out Bioassay Technology Laboratory and receive 30% discount with PROMO CODE: BT30 now! 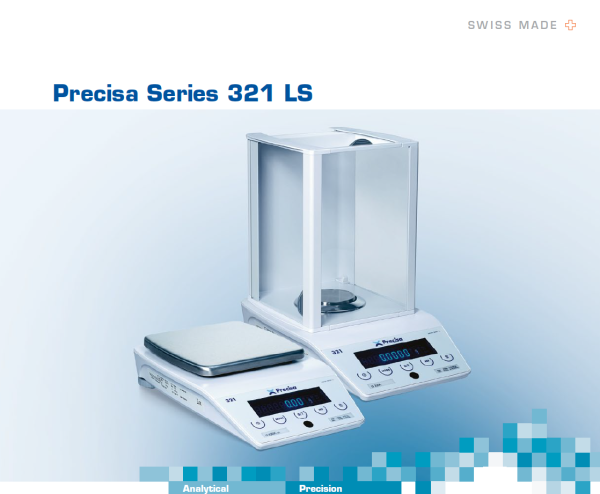 Products manufactured by Precisa are 100% Swiss made to meet and exceed the highest and most exacting standards in the world. Diabetes, Parkinson's diseases, Ad, etc. More than 30000 Recombinant Proteins, Antibodies, & Reagents available. 1. Over 40 years experiences. 2. For research studies and commercial diagnostic tests. 3. Comprehensive Packages (include everything needed to get a working antibody). 4. Monospecific Package: For a fraction of the cost of a typical monoclonal antibody project, this delivers similar specificity combined with the superior affinity of polyclonal antibodies. Custom Antibody Production, Antibody Purification, Peptide Synthesis, Antibody Characterization, Antibody Labeling. All you need for your laboratory management. Software solutions to ease your laboratory procurement & inventory management. So much work but too little time? Understand that researchers are always busy with laboratory research and reports. Some researchers are required to take care of the laboratory procurement as well as inventory management. Most of the procurement and inventory managements are done manually and we know that it is somehow time-consuming. Let us help you to be more efficient in managing your laboratory while taking care of your laboratory research! All of your laboratory needs.